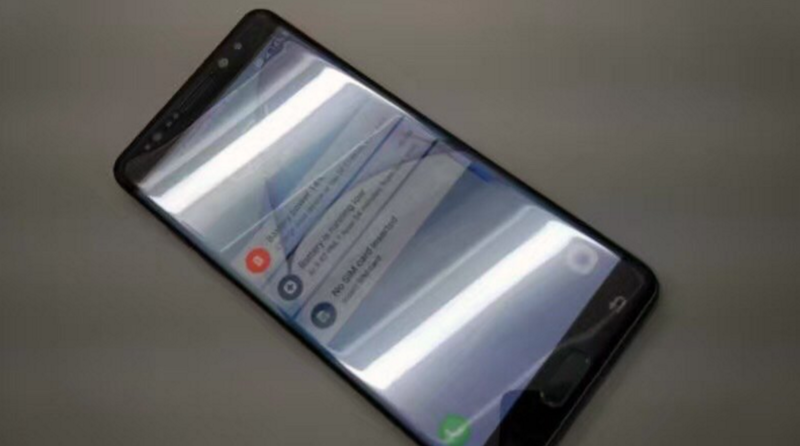 Just yesterday we picked up on what might have been the first live photo of the Galaxy Note 7 and now more photos of the handset have been leaked online. 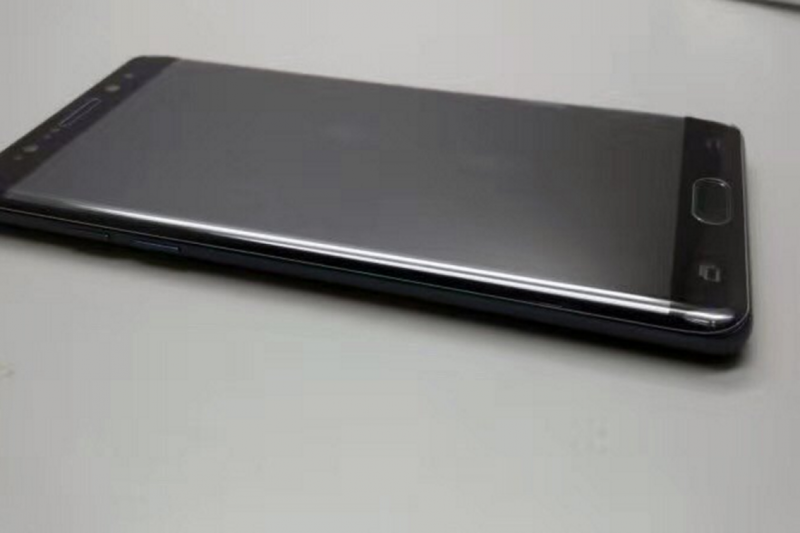 It not that different from what we’ve already seen and is in line with what we’ve seen in the leaked renders of this handset. We’re likely to see more of these leaked photos as the official announcement nears. 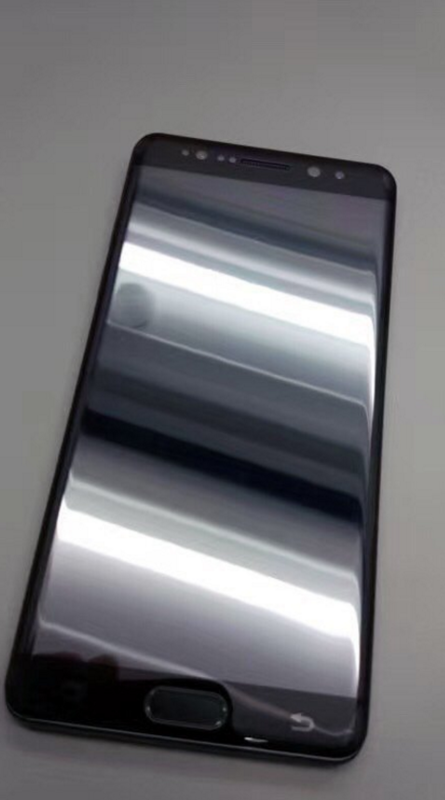 As expected, the Galaxy Note 7 in these photos appears to have a 5.7-inch display with dual-edge curves which is a first for any Galaxy Note handset. 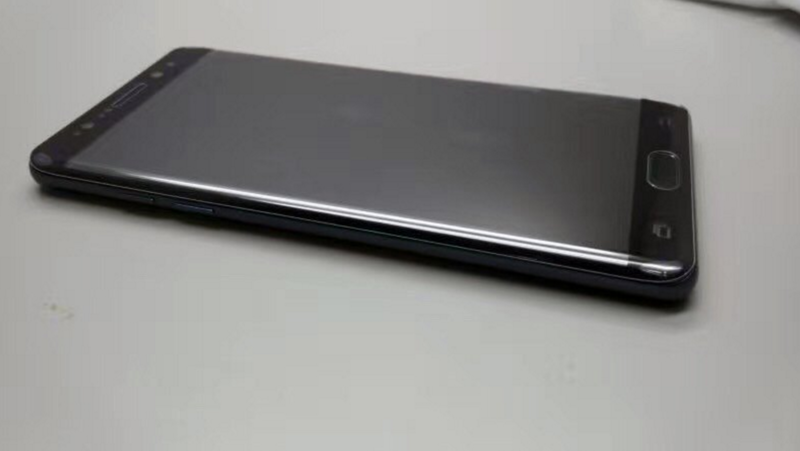 New modules on the top of the front panel suggest that it may very well come with an iris scanner which will be the first for any Samsung smartphone. Do bear in mind that this could be a prototype which means the final version might have some slight differences but it’s more or less going to look the same. How the device feels in the hand can only be ascertained once we get our hands on it and that could happen soon given that Samsung is expected to unveil the Galaxy Note 7 on August 2.